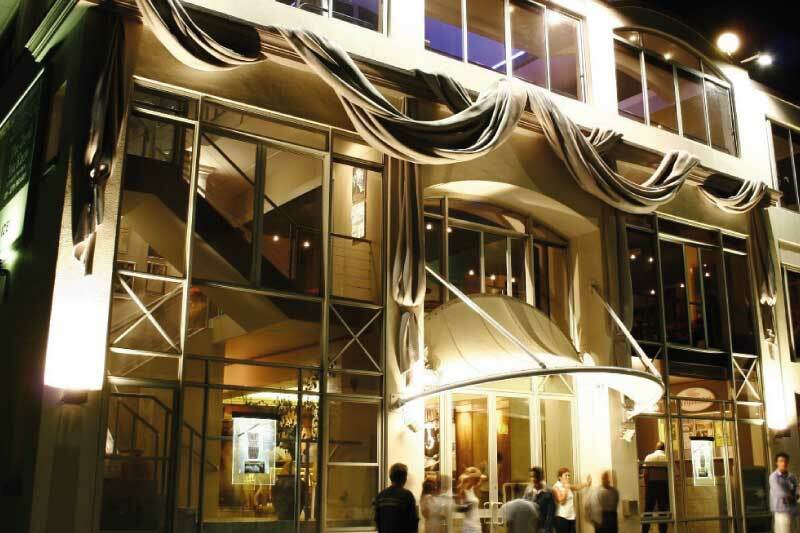 Exquisite Camps Bay Beach is within walking distance from Camps Bay Village. Being one of the most beautiful beaches in Cape Town, it is loved by tourists and locals alike. Glen Beach is a small and beautiful secluded beach adjacent to Camps Bay. 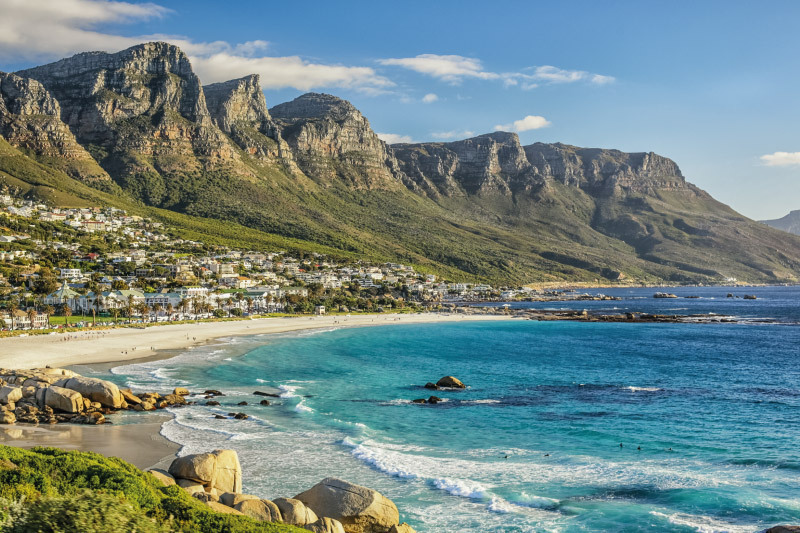 Clifton 4th Beach is one of Cape Town’s Blue Flag beaches and is a popular hangout for international jet setters and beautiful locals. 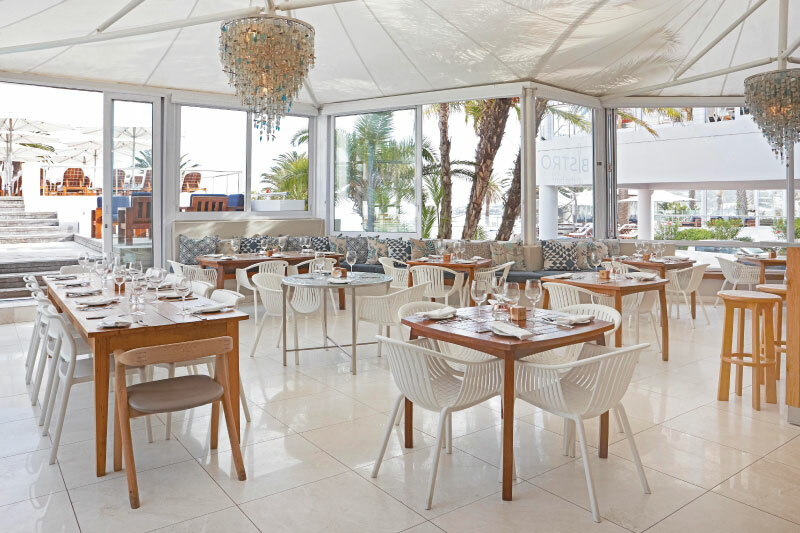 Take a champagne yacht cruise from the Waterfront and anchor at Clifton 4th Beach for an experience to rival the top seaside vacations of the world. 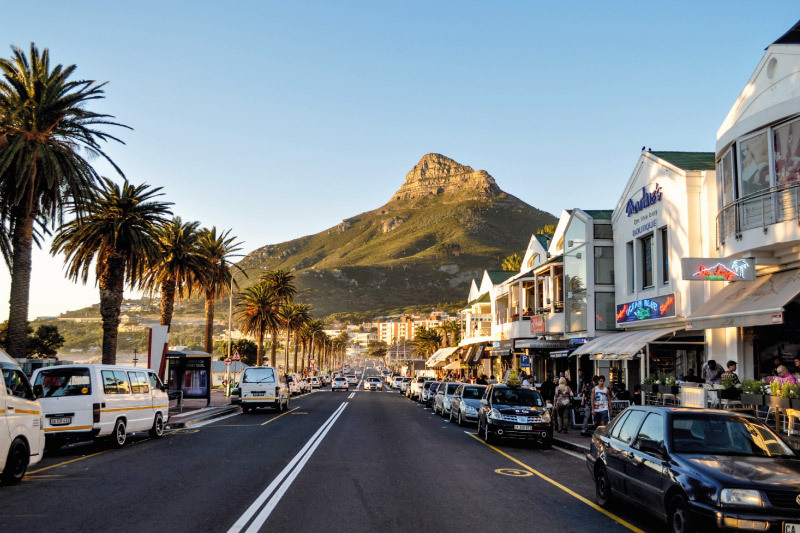 Cape Town’s city tours takes you along two scenic routes which offer a taste of some of Cape Town’s most popular local attractions, such as the Castle, the V&A Waterfront and Table Mountain. These distinctive open top explorer buses also transport you out of the city and along the coast. 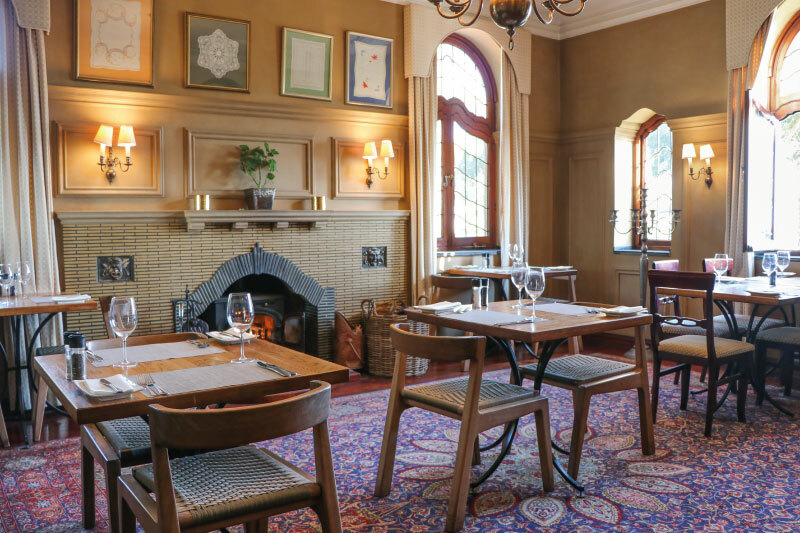 You could visit Kirstenbosch Gardens, Constantia Winelands, Hout Bay and even take a Township Tour. 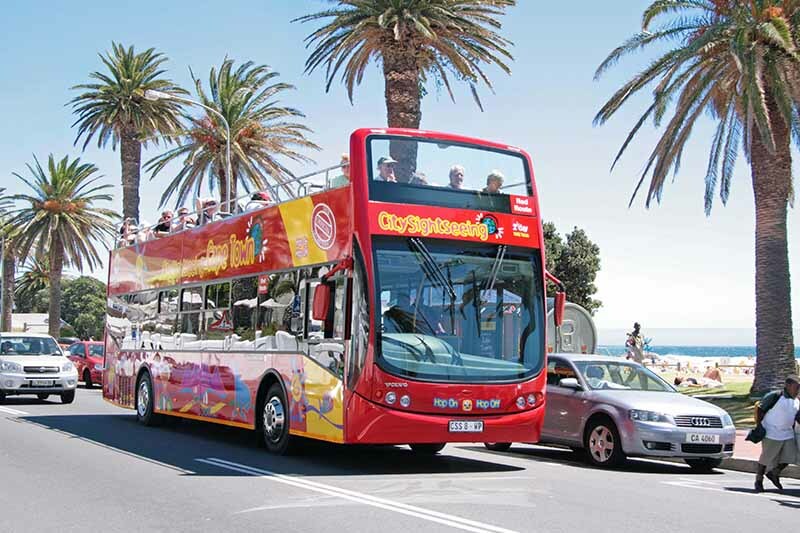 The bus stop is situated opposite The Bay Hotel, what more convenient way would you find to experience Cape Town’s many varied attractions.